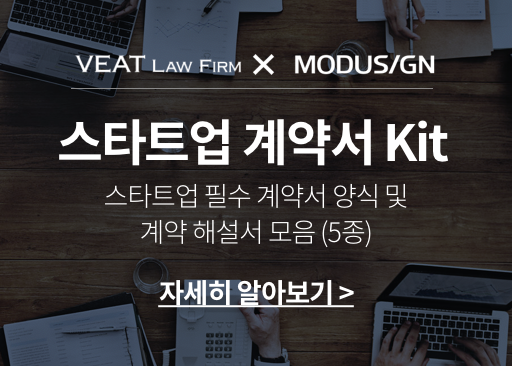 Media commerce start-up company called Blank Corporation is planning to be listed on KOSDAQ (Korea Securities Dealers Automated Quotation) next year. 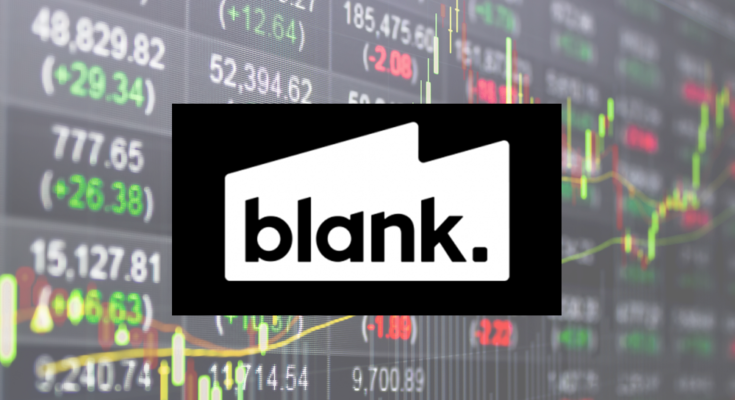 The company, which was established in early 2016 under the name of Blank TV, has shown rapid growth and is set to challenge IPO (Initial Public Offering) for the first time in three years. Blank Corporation sent a bid request (RFP: request for proposal) to local brokerages on the 10th to select securities companies that take charge of IPO. 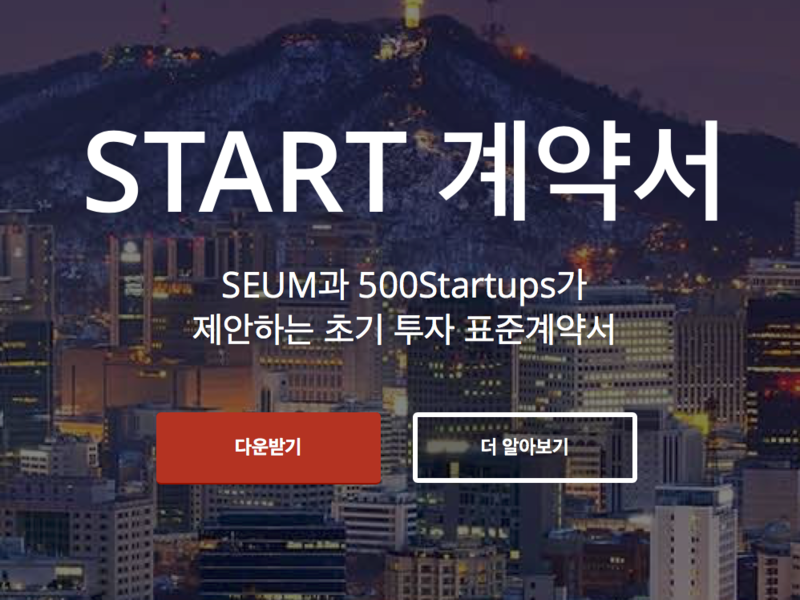 The company is known to have attracted $8.9M USD (10 billion won) from Softbank Ventures in 2017 and $26.7M USD (30 billion won) from SBI Investment and Union Investment Partners last year. 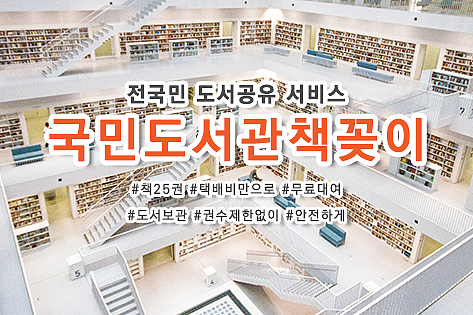 It is heard that value of venture capital (VC) that was used as a precursor at the time of investment was less than $88.9M USD (100 billion won) in 2017 and increased to around $0.266B USD (300 billion won) last year. Blank Corporation presents a business model that combines the process from product planning to marketing with video. It owns Blackmonster, cosmetics for men, and Dermocosmetic brand Dr+ Wonder, and a daily product brand, BODYLUV. 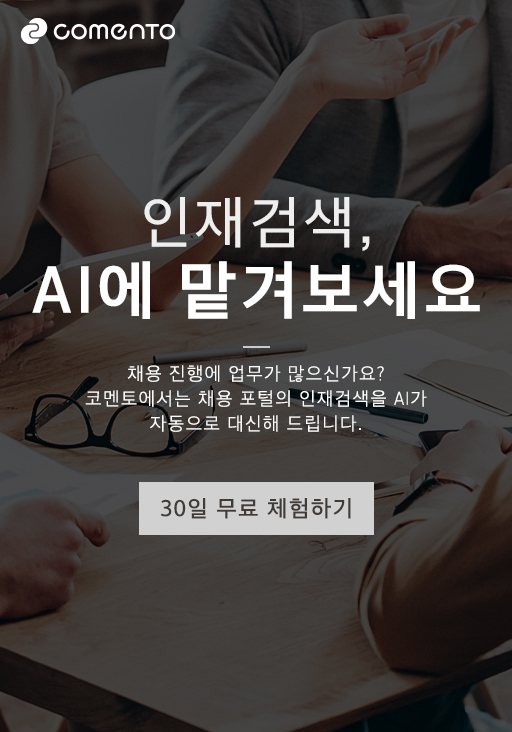 The post Blank Corporation Promotes KOSDAQ Listing after 3 years of Establishment appeared first on KoreaTechToday.